Virginia Gov. Ralph Northam has signed legislation creating a new advisory board aimed at promoting issues important to the black community. RICHMOND, Va. (AP) — Virginia Gov. 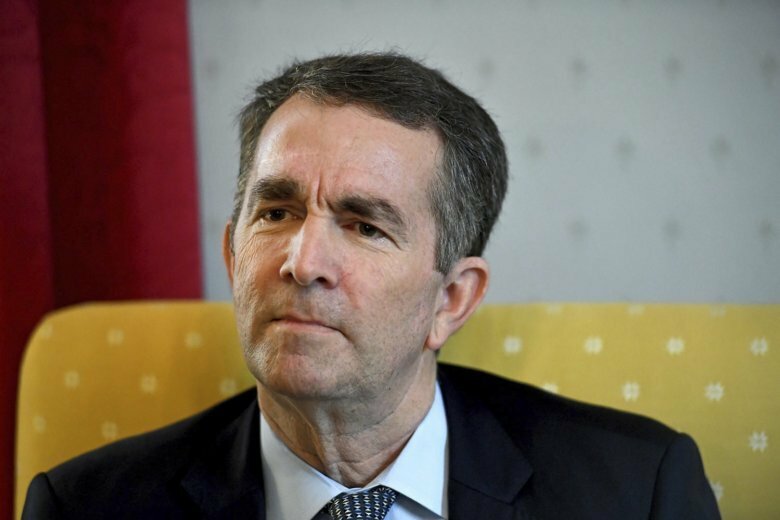 Ralph Northam has signed legislation creating a new advisory board aimed at promoting issues important to the black community. The board can also undertake studies and conduct research to present to the governor as well accept and spend grant money. The bill’s sponsor is Virginia Legislative Black Caucus Chairman Del. Lamont Bagby. He said the bill will help make sure African-Americans have influence on key decisions made by governors.